Unfortunately, Due to religious holidays, Your order could be shipped with a delay of up to 4 weeks. Looking for a smooth and classic taste? 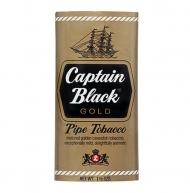 Choose Captain Black pipe tobacco in the white package. 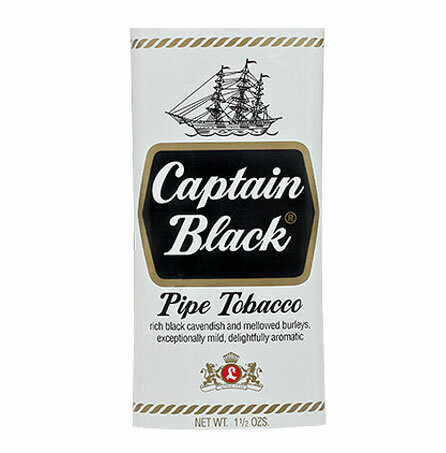 When you need to relax and reflect on the moment, choose the mild to medium flavor of satisfying Captain Black Pipe Tobacco with the white label. This pipe tobacco offers a savory mixture of Virginia, Burley and Cavendish tobacco blends that you will enjoy every time you reach for your pipe. 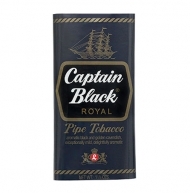 When you choose this unique smoking sensation, you will receive a tightly sealed sleeve of six packages, each containing 42 grams of mild to medium strength Captain Black regular pipe tobacco. Relax and unwind as soon as you fill your pipe and draw your first burst of flavor.